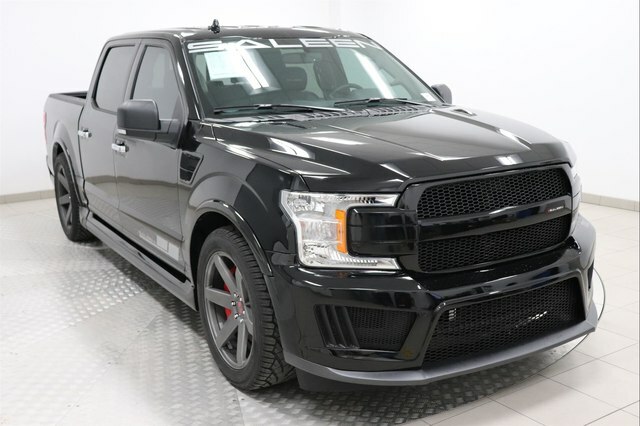 This 2018 Ford F-150 Saleen Sport is head-turner! Packed with Premium options, such as Extended range 36 gallon fuel tank, Trailer tow package and upgraded luxury equipment and so much more! Overall it’s a comprehensive package that makes this F-150 Saleen one of our favorite trucks on the road.